Inter Milan manager Luciano Spalletti went on to sympathise with Jose Mourinho’s emotional reaction post Manchester United‘s dramatic win over Juventus. Mourinho was in the news for holding his hand up to his ear with a grin on his face following the full-time whistle, after his side came back from behind to win the match 2-1. His reaction didn’t go well with the Juventus players, and many felt it was exaggerated. But Mourinho believed he had every right to enjoy the triumph. “I was insulted for 90 minutes. I came here to do my job, nothing more,” he later told Sky Sports. Spalletti further admitted that despite Jose going overboard, he fully understands and empathizes with the Portuguese tactician’s actions. “I believe that he himself said after the match that he wouldn’t have done it again. 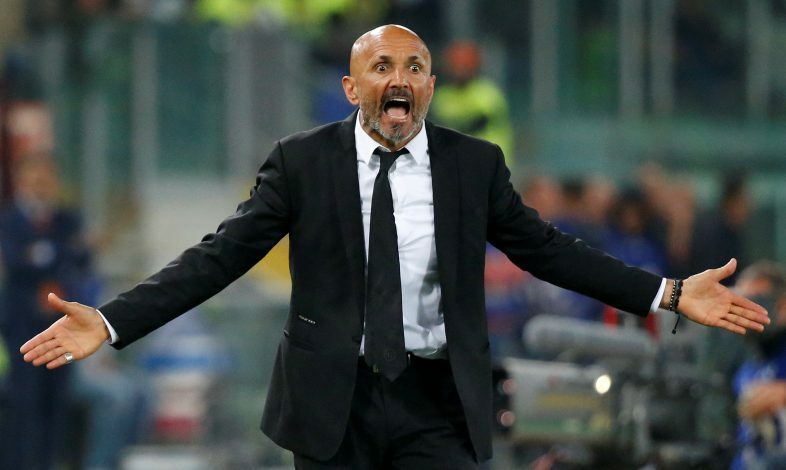 I think we all agree on that,” Spalletti added. Manchester United sit 2nd in Group H with 7 points after the win, with Juve still leading the show with 9 points.